With rumours speculating Apple would release the iPad 3 in the fourth-quarter, despite the introduction of the iPad 2 earlier in the year, analysts at J.P Morgan believe that the Cupertino-based company should be in no rush to release a next-generation tablet this year as a result of the poor performance of its rivals. 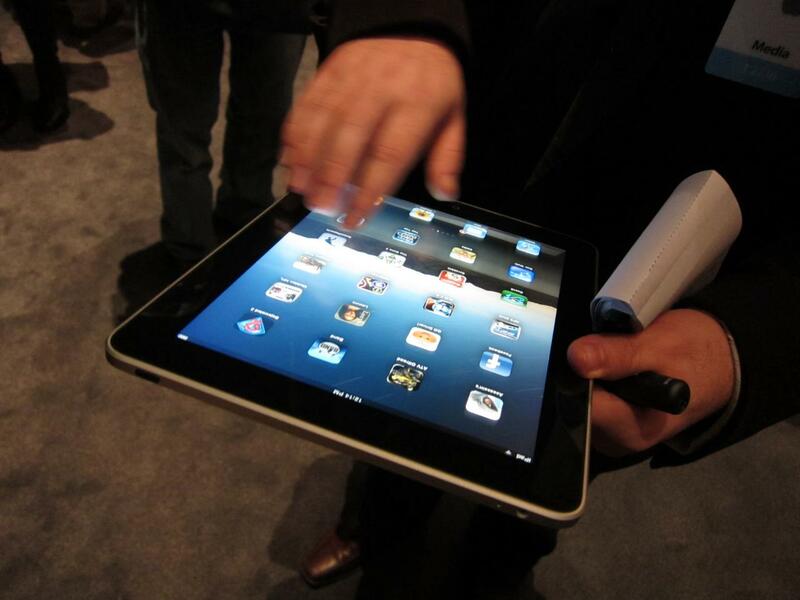 With the release of the iPad 2 in March, analysts and industry insiders suggested Apple were already working to release a more powerful and feature-heavy tablet by the end of the year. However, with reports of A6 processor trials and suggestions Apple had finalised its iPad 3 supplier list to begin production in October, rumours failed to become reality. “We do not expect a launch of the iPad 3 this year, but there’s no rush. In recent months, there has been rising investor speculation that a new iPad 3 would be launched for the holiday season. Our latest research continues to indicate that there is no such device slated for production this year. Amazon has been widely tipped as one of the only companies that could challenge Apple’s tablet market dominance, with the online retailer expected to debut a 7-inch Android tablet in the fourth-quarter. The company could utilise a loss-leading business model, bundling value-added services to drive sales of physical and virtual goods as a result. Apple will remain focused on the launch of its next-generation iPhone, which is expected to launch in the coming weeks. Reports have all but confirmed the company will launch two new models, aiming to appeal for both the entry-level and high-end smartphone market.